Valid only on Sunday June 30, 2019 for parking in Lot A. One entrance, one time to the Lot. This is NOT a Summerfest admission ticket. 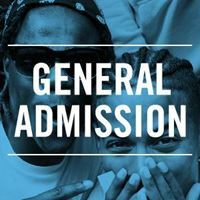 Valid for one general admission any day and time during public operating hours at Summerfest presented by American Family Insurance 2019. ($23 Value) This ticket can be printed at home or scanned from your mobile device if the ticket has been downloaded to your phone. This ticket is not valid for admission to American Family Insurance Amphitheater shows. 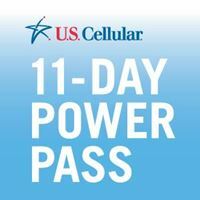 Summerfest Admission: This Pass grants the bearer one (1) admission per day to the festival grounds during public operating hours during the 11 days of Summerfest presented by American Family Insurance. This pass is non-transferable. These tickets are not valid for admission to American Family Insurance Amphitheater shows.